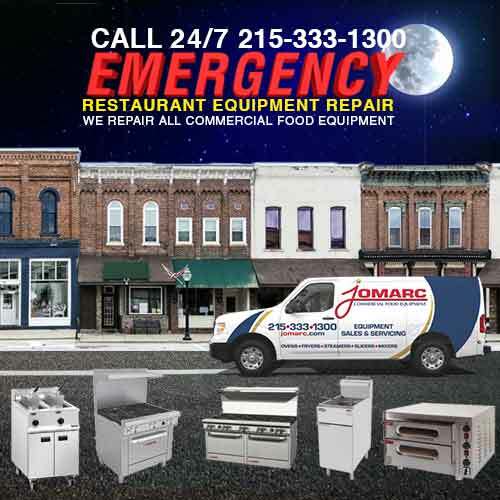 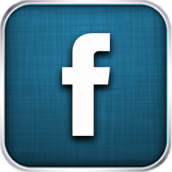 Jomarc Commercial Food Equipment, Inc. was founded in May of 1991 in Philadelphia, PA. 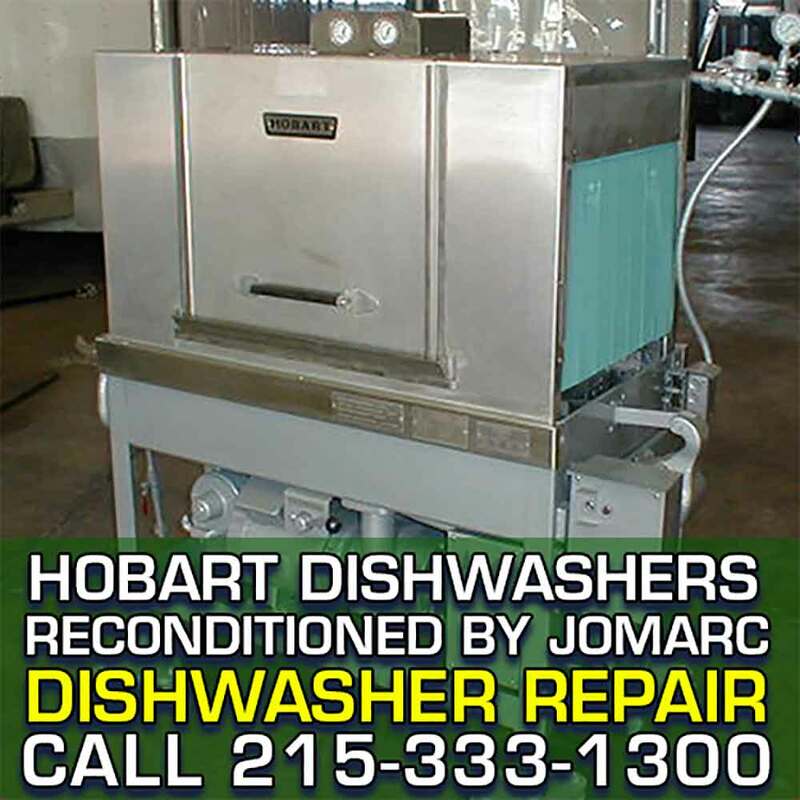 The founders of our company all worked for the Hobart Corporation in the '70s, '80s and '90s. 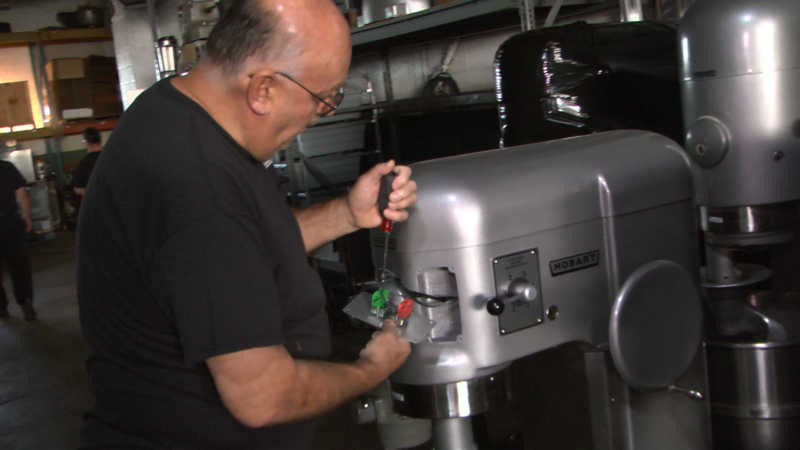 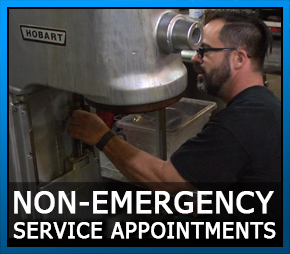 With our combined service experience, we have over 50 years of direct Hobart equipment experience, along with a vast amount of experience with other manufactures. 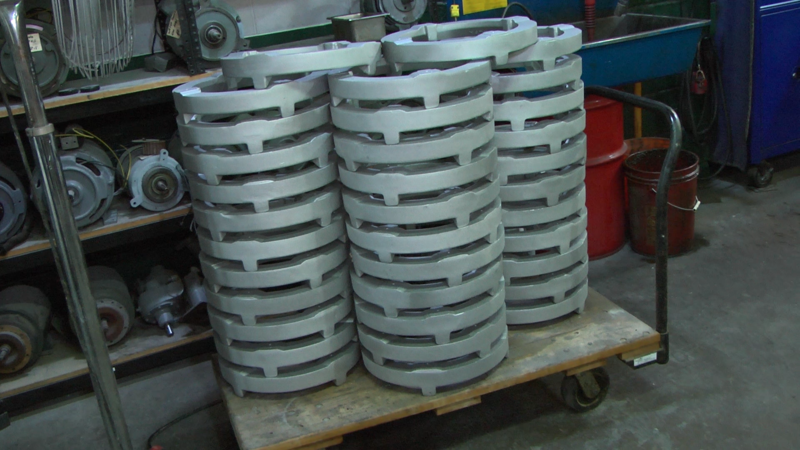 We built our company with reliable high-quality work and service performance. 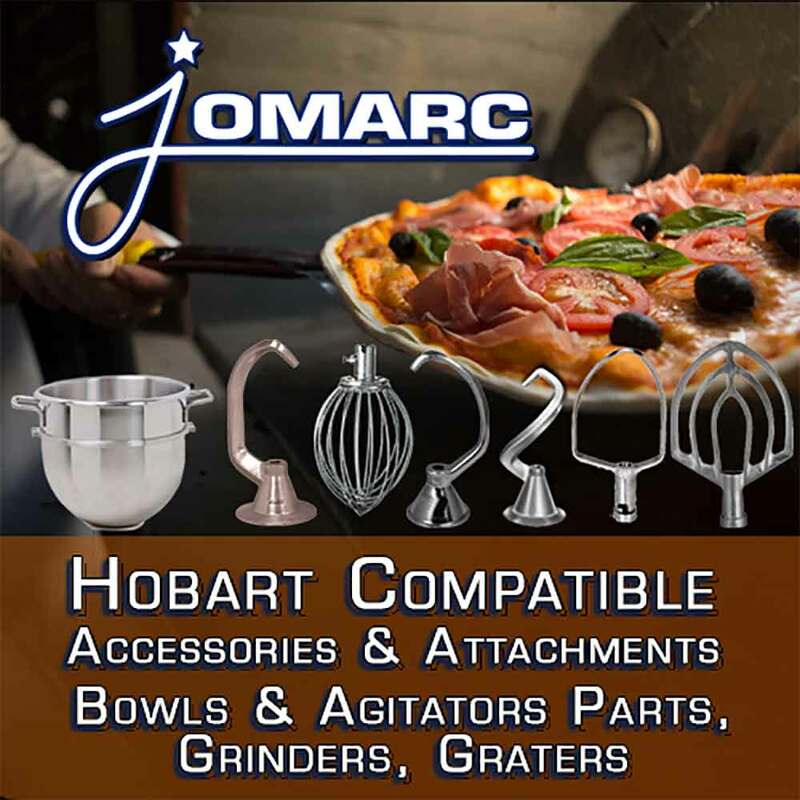 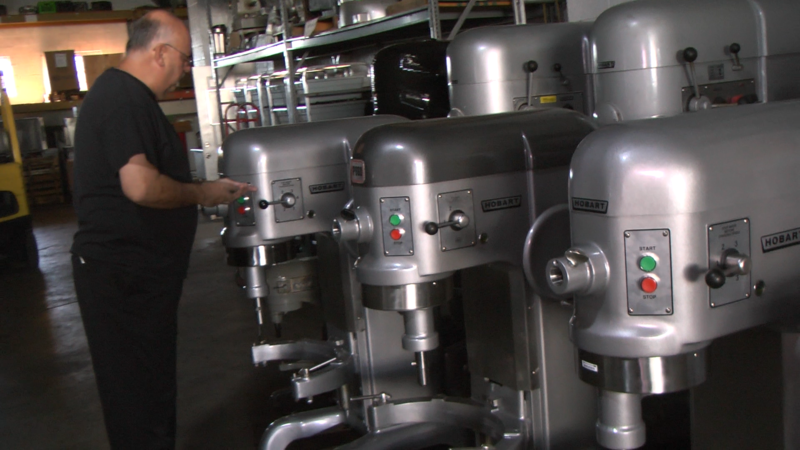 Our reputation of outstanding quality work on Hobart equipment has made us the premier re-conditioner of Hobart mixers and Hobart dishwashers in the country. 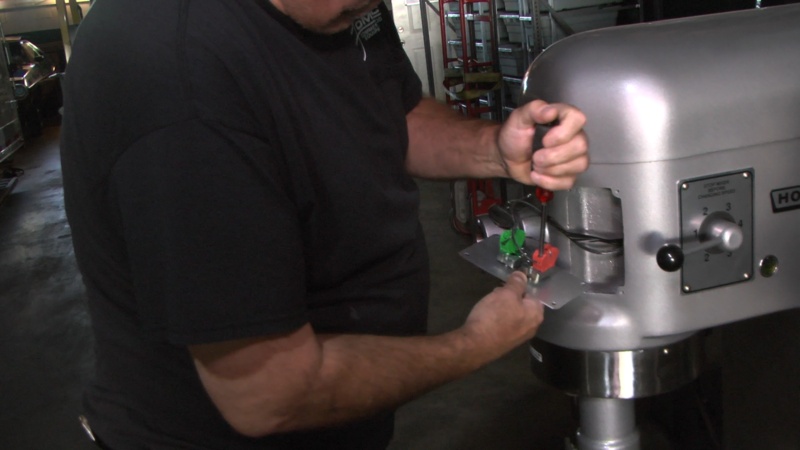 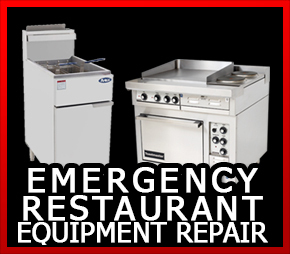 Our local service repair division has built a reputation of superior troubleshooting and repairing all types and manufactures of commercial food equipment. 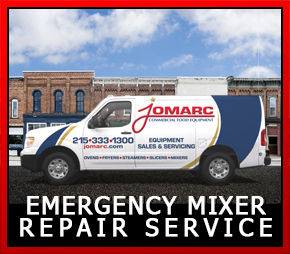 Our ability to respond, troubleshoot and repair quickly has made us one of the best service companies in the Philadelphia area. 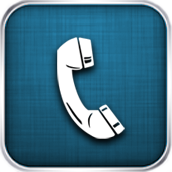 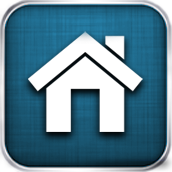 We still understand our customers' needs and realize that we exist because of our customers!